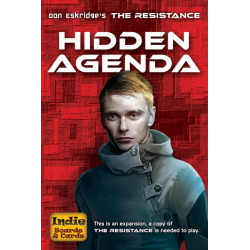 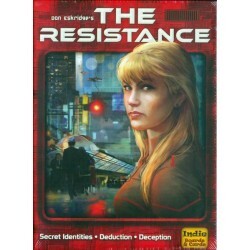 Hidden Agenda is an expansion to The Resistance that consists of three different modules. 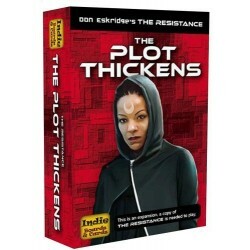 one must first become it. 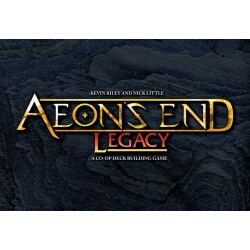 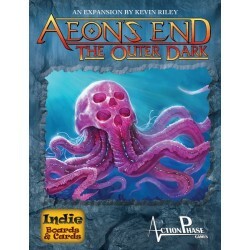 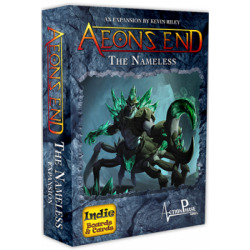 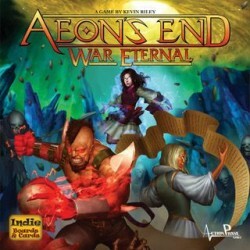 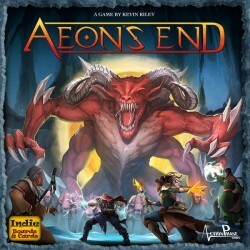 The Nameless is an expansion for the cooperative deck building game Aeon’s End. 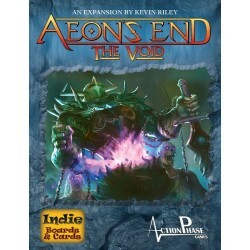 This expansion features two new nemeses, and one new breach mage, as well as new gems, relics, spells, and minions.